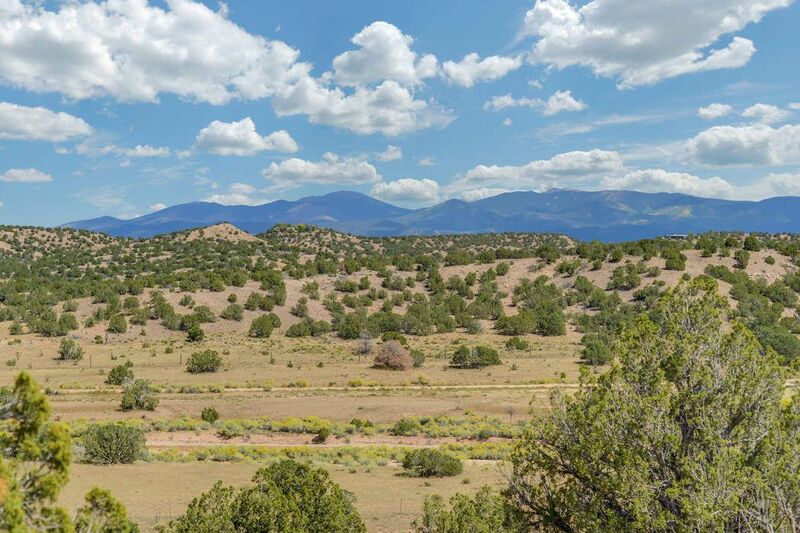 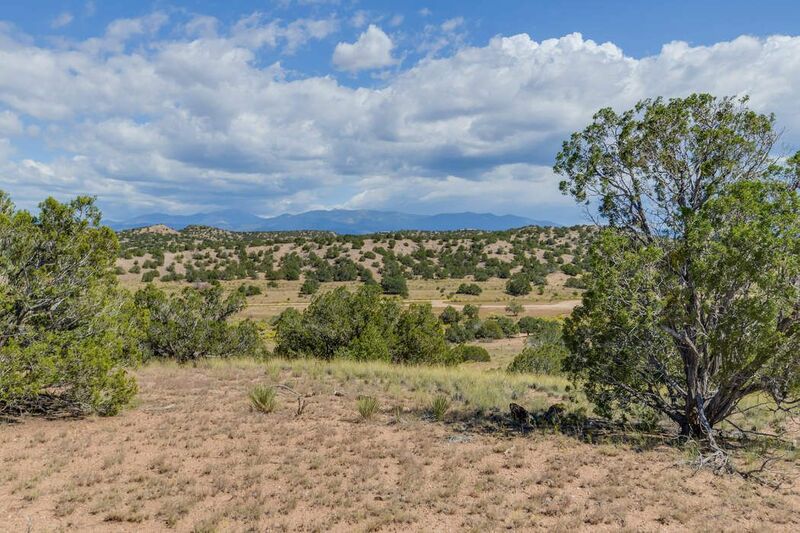 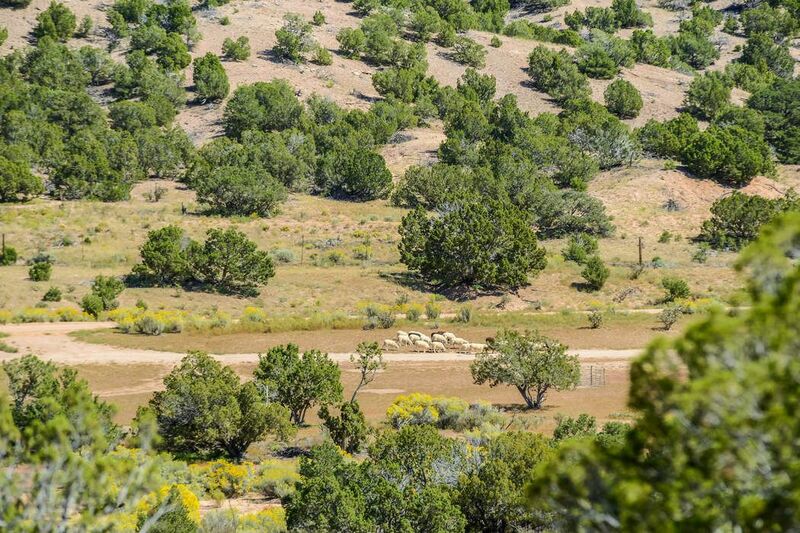 146 Headquarters Trail Lot 72, Santa Fe, NM 87506 | Sotheby's International Realty, Inc. 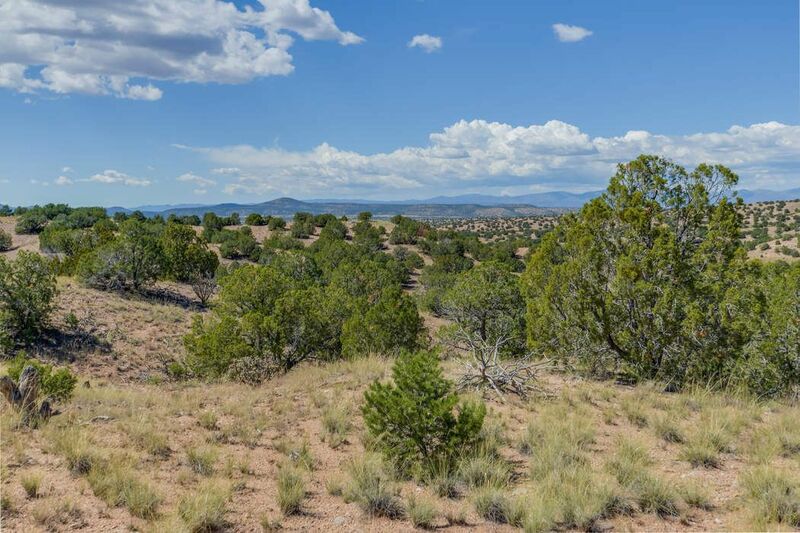 Located in the highly desirable area of La Tierra Nueva, a gated and quiet community, this exceptional 20+ acre lot is the last remaining lot with large acreage in the subdivision. 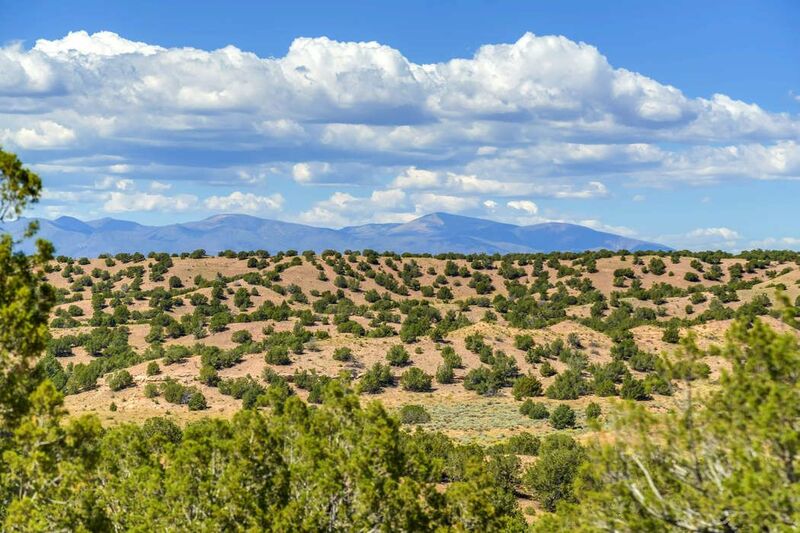 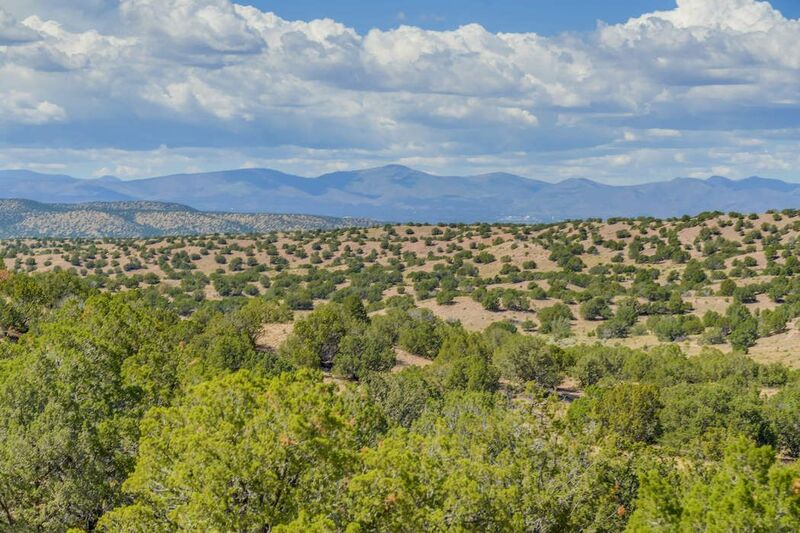 The property has a hilly terrain, overlooks Santa Fe Ranch and borders BLM land with expansive Sangre de Cristo and Jemez mountain views. 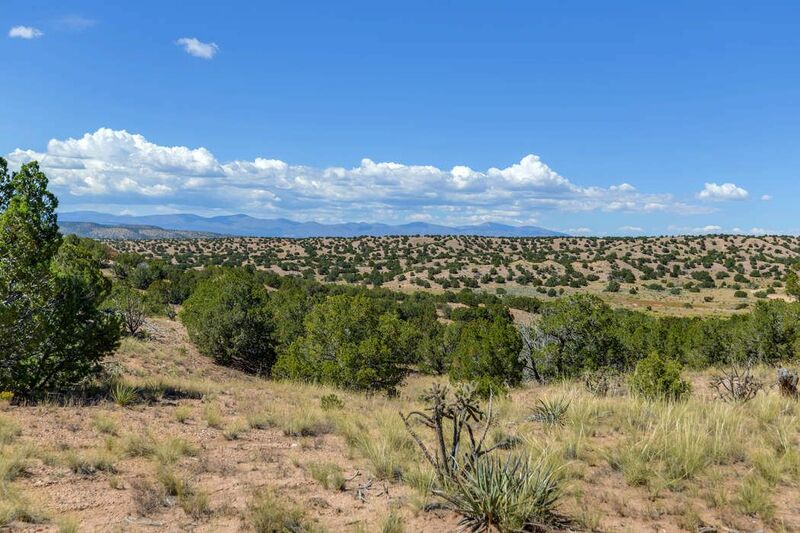 La Tierra Nueva is a "horse friendly" community with well-maintained gravel roads, adjacent to The Club at Las Campanas, approximately 20 minutes from downtown Santa Fe and 15 minutes from the Santa Fe airport. 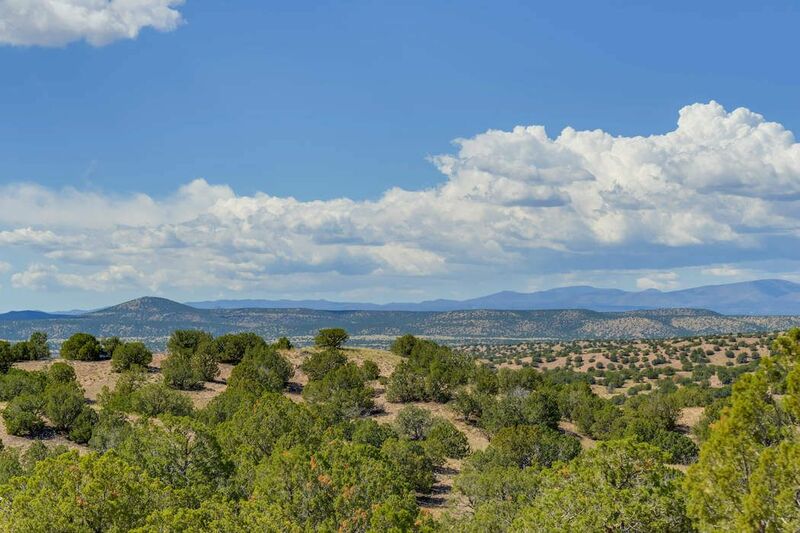 If you are looking for large acreage in a tranquil setting, incredible sunrises and magical sunsets, welcome to La Tierra Nueva.